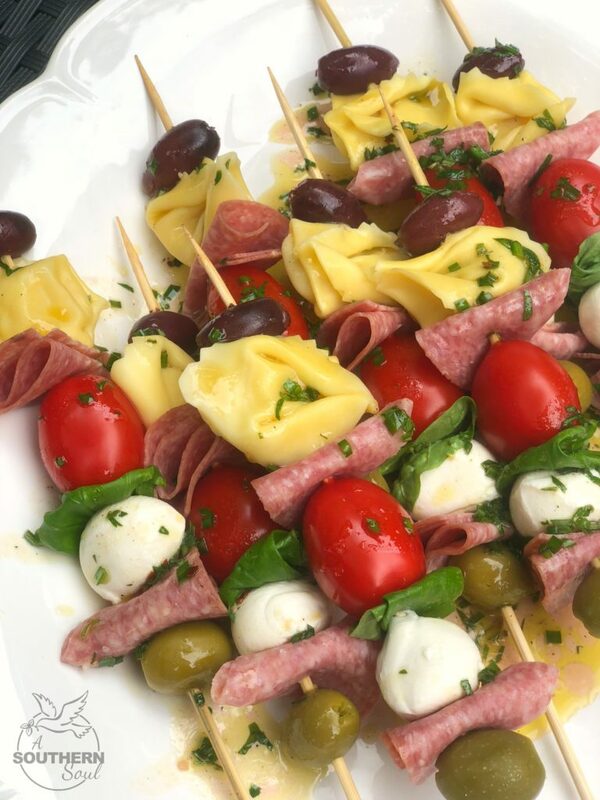 Entertaining is super simple with these Antipasto Skewers! 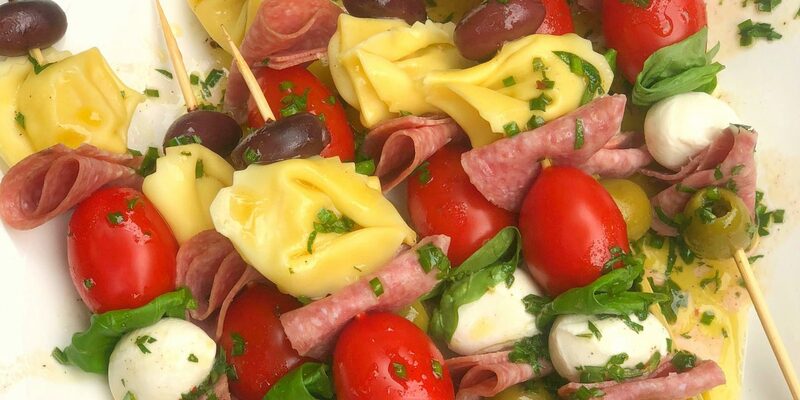 A make ahead appetizer that’s packed full of flavor and great for any occasion. This is finger food at it’s best. 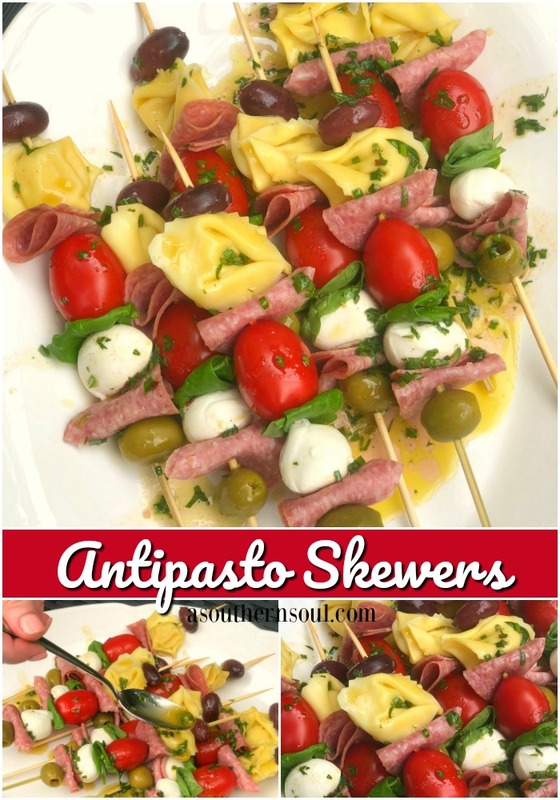 If you’re looking for a great appetizer that will wow your guests, then these Antipasto Skewers are the answer. 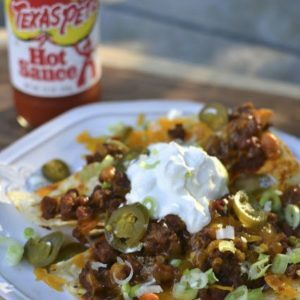 I love making them for informal get-together’s, holiday parties and they are perfect for game day. 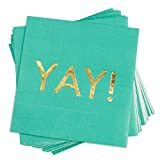 Over the years, I’ve also found they pack up beautifully, so, they’re great for picnics, tailgating and outdoor events. 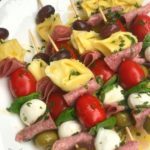 Actually, now that I think about, these skewers are like THE BEST appetizer, maybe ever, since they can be served at any party you’ll ever host! There are a couple reasons I’m especially fond of this dish. One is that you can customize the ingredients depending on when you’re serving them. You might want to add more tomatoes and basil during the summer months when veggies and herbs are fresh. You change things up in the fall by adding more meat and cheese or when you’re having “the guys” over to watch your favorite team play. The second, and really important reason I like these skewers so much is due to the fact they can be made ahead of time. I build them, the store them in the fridge until ready to serve, then just rip off the plastic wrap, drizzle on the dressing and head out to impress my guests. The one thing that brings this dish all together is the dressing. 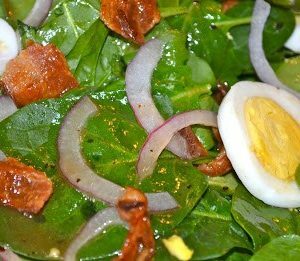 I use the recipe for “My Favorite Vinaigrette” but kick it into high gear with the addition of fresh herbs. I use fresh chives, basil and parsley for a burst of flavor. 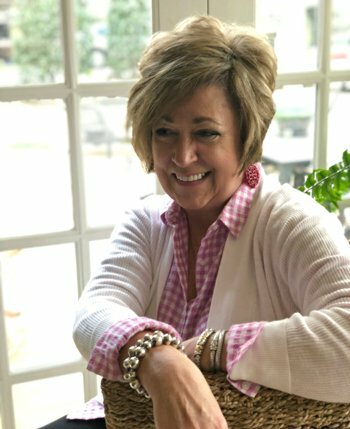 If you’ve been following A Southern Soul for very long, you know that I have a soft spot in my heart for recipes that do double duty. Well, this is one of them since I’ve often served these “appetizer” skewers as a salad. They are so good along side grilled fish or chicken and an excellent accompaniment to soups and sandwiches. 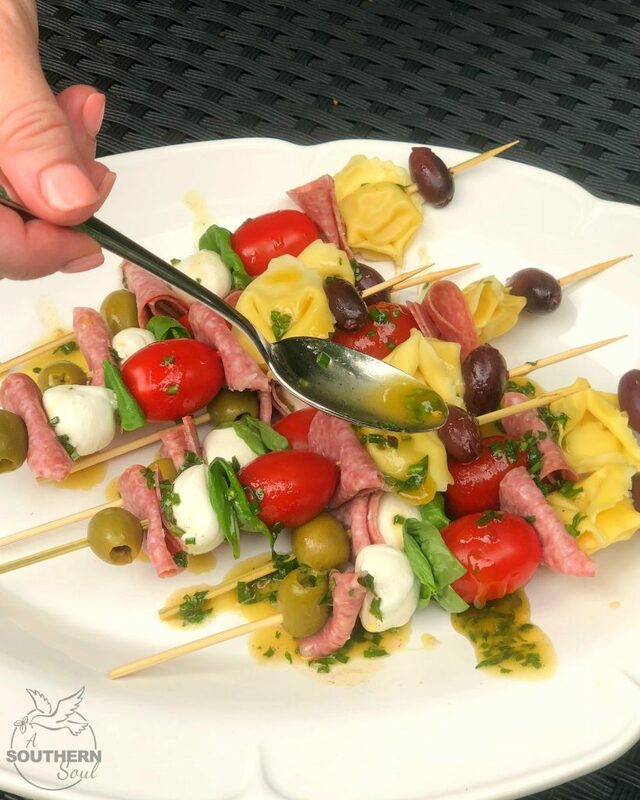 Using 8, 7 inch wooden skewers, thread one of each antipasto ingredients onto skewers. Set aside. In a small jar with a lid, add mustard, garlic, honey, olive oil, salt, pepper, chives, basil and parsley. Secure lid and shake until thoroughly mixed. When ready to serve, pour dressing over skewers. **skewers can be made in advance and stored in refrigerator until ready to serve. **use up ingredients to make extra skewers and keep chilled. **line up ingredients so that when building skewers, all items are used in the same order. 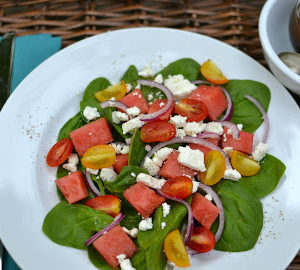 PIN the recipe to save and FOLLOW me on Pinterest for more great recipes like this one!